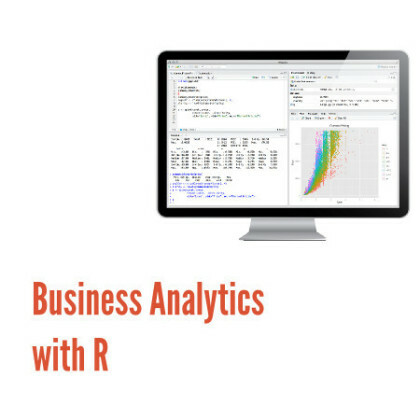 This classroom training covers practical analytics with R staring from the basics of R and modeling and ending with advanced topics such as visualization techniques and related machine learning concepts, with emphasis on applying the theoretical basics to real-world scenarios. This class happens at Cenacle Research, Vijayawada office location and attendees are expected to bring their own laptops. Data scientists who are looking for gaining practical insight and first hand industry problem-solving experience.